Are you bored with your home’s current style? Do you want to revamp your property with a new style that evokes exotic vacations and gives you your own piece of paradise without having to get on a plane? You need to bring the vibrancy of Martinique to your home. The Caribbean Martinique, in particular, is awash with color and vibrancy. From the flora and fauna in the lush rainforests to the aromatic spices you can buy at the street markets, color is king and the brighter, the better. So, instead of playing it safe with whites, creams and pastels colors, add some bold pinks, greens to your home decor. If you aren’t brave enough to put them on the walls, add them to accessories like cushions, vases, and lampshades for a more subtle look. You might not be living in a tropical paradise, but adding a few tropical prints to your home can make you feel a bit like you are. Think palm tree printed curtains, bold floral throws, and leafy green cushions. If you really don’t want to go bold with your décor, remember that quite a lot of Martinique’s color palette is blue and white. You can create a more relaxing Martinique inspired home by using liberal amounts of ivory-sand white and turquoise sea blue. 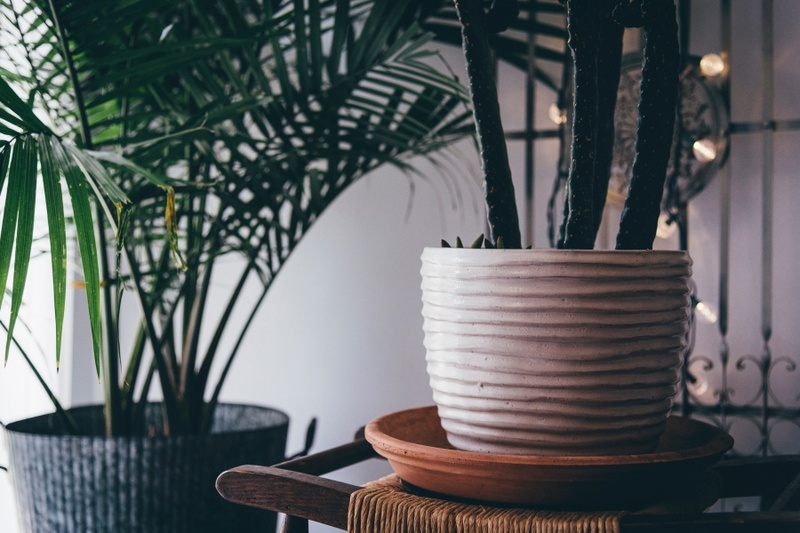 One of the easiest ways to make your home feel more ‘Caribbean’ is to bring in some plants. Put some palm trees in your garden, keep some orchids in your home and generally increase the amount of colorful plants and flowers you can see and you’ll feel like you’re in the lush rainforest of Martinique in no time. If you’ve ever been to the Caribbean, you will know that the homes and hotels there feature lots of high-quality wood. Bring in aged wooden coffee tables, blinds or shutters, floors and accents to get the authentic beachside retreat look. Martinique getaways are also known for their cool rattan and bamboo-framed furniture, like the stuff on this list, which are ideal for use in sun houses, gardens, and even the living room if you fancy it. When you walk around Martinique, you will see a lot of antiques and leftovers from colonial times. Filling your home will old, weathered French antiques, therefore is a great way to bring a touch of Martinique to your country with very little effort. As you can see, there are lots of ways that you can bring Martinique to your home. Take what you can from this post, add a few personal touches and check out as much info about the island as you can, and you will have no problem creating a really authentic Caribbean look.